Although Israel is a modern, multi-cultural, democratic, and forward-looking Jewish nation, it is also haunted by the past, as manifested by the Holocaust and the loss of traditional Jewish identity. This study examines three classic shorter works of contemporary Israeli fiction: Aharon Appelfeld's "Bertha," Yaakov Shabtai's "Departure," and Savyon Liebrecht's "Hayuta's Engagement Party." Appelfeld's and Liebrecht's stories focus on the struggles of Israeli society first to come to grips with Holocaust survivors and then to remember the Holocaust within a newer generation that merely wants to get on with the ordinary pleasures of life. In contrast, Shabtai's story chronicles the sociable and peaceful life of a traditional, observant Jewish grandmother who, unlike her secular family, remains faithful to the past and present. 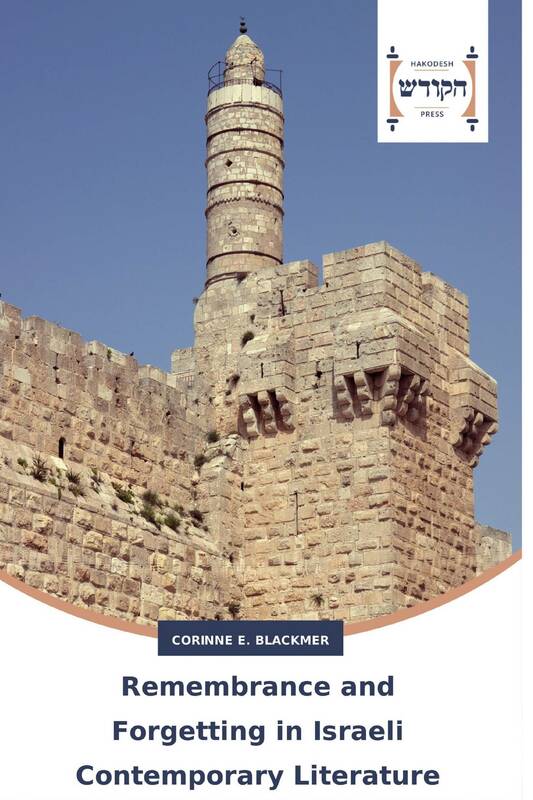 Intrinsic with the analysis of these stories is the meanings of making Aliyah to Israel, and the distinction between a mundane and problematic place and an idealized and redemptive Place in the Land of Israel.